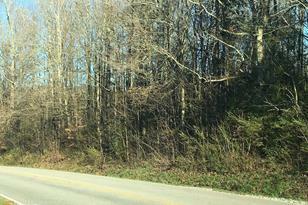 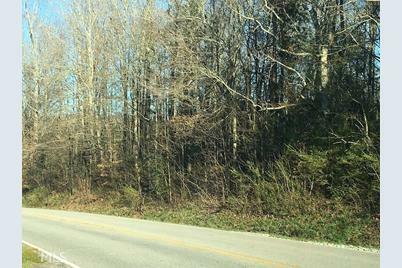 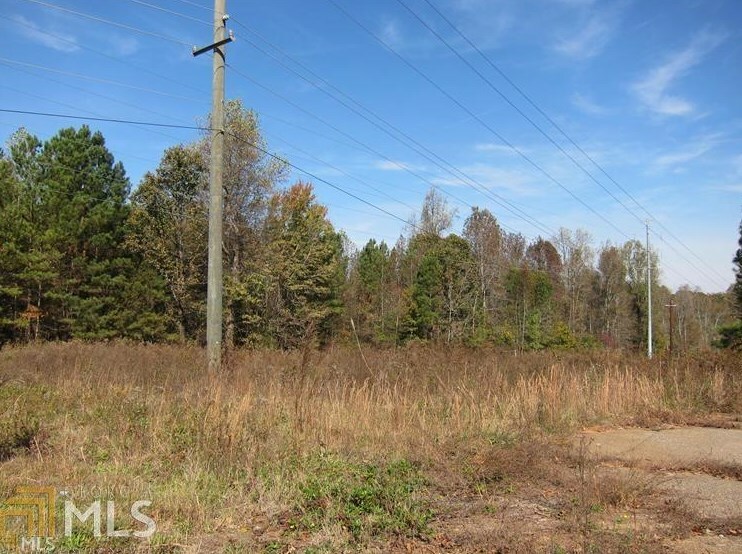 Zoned High Intensity - Commercial Land Lot, located in close proximity to Highway 365 and Highway 441. 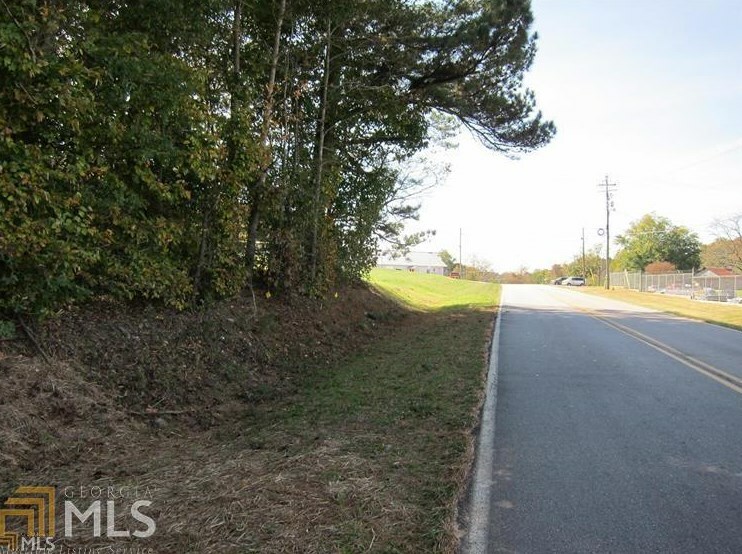 With City Water and City Sewer available, this lot is a great opportunity for an industrial building and a commercial business. 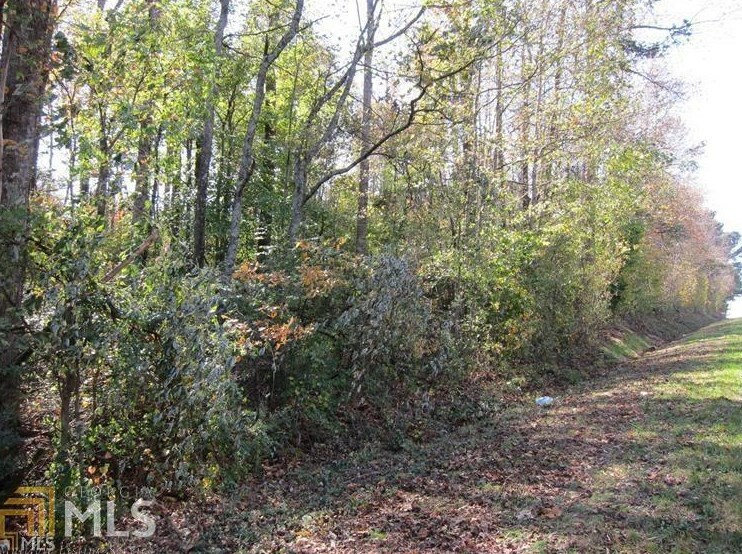 The property has road frontage on two roads making access and/or subdividing easy! 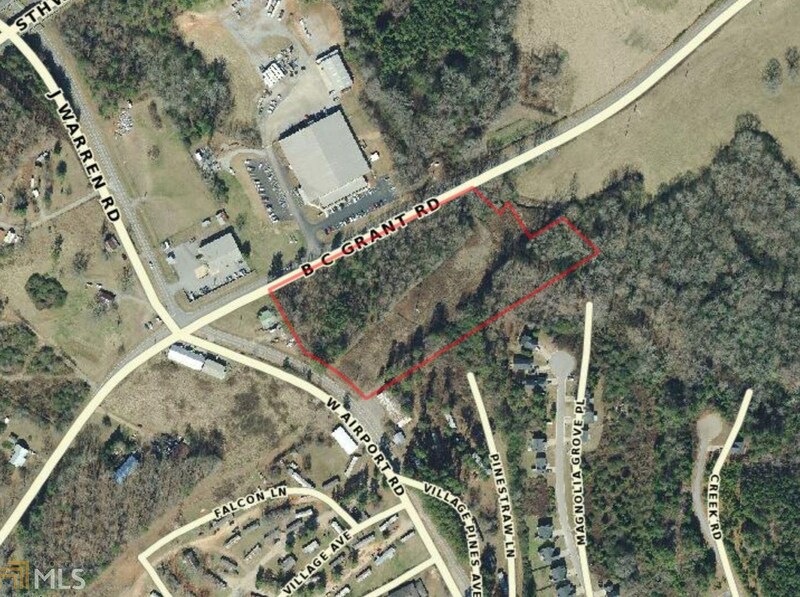 B C Grant Rd W Airport Rd, Cornelia, GA 30531 (MLS# 8538188) is a Commercial Investment property. 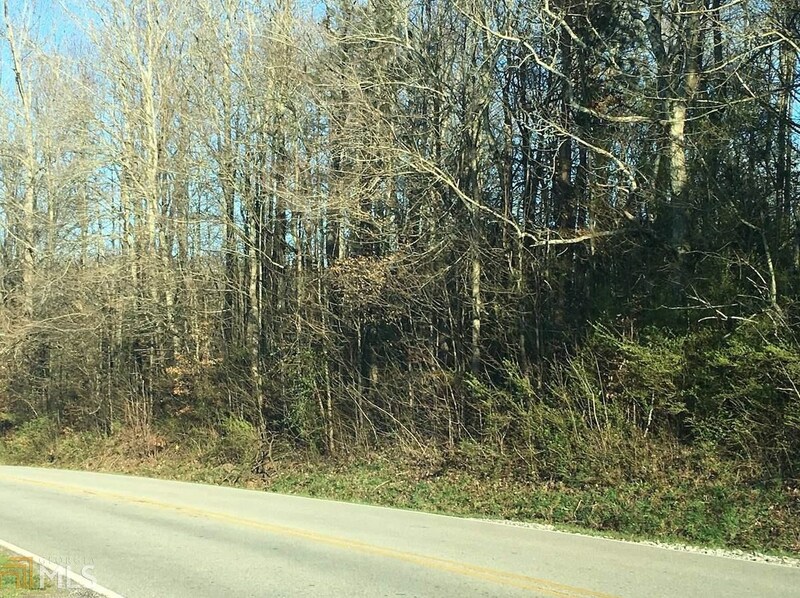 B C Grant Rd W Airport Rd is currently listed for $65,000 and was received on March 06, 2019. 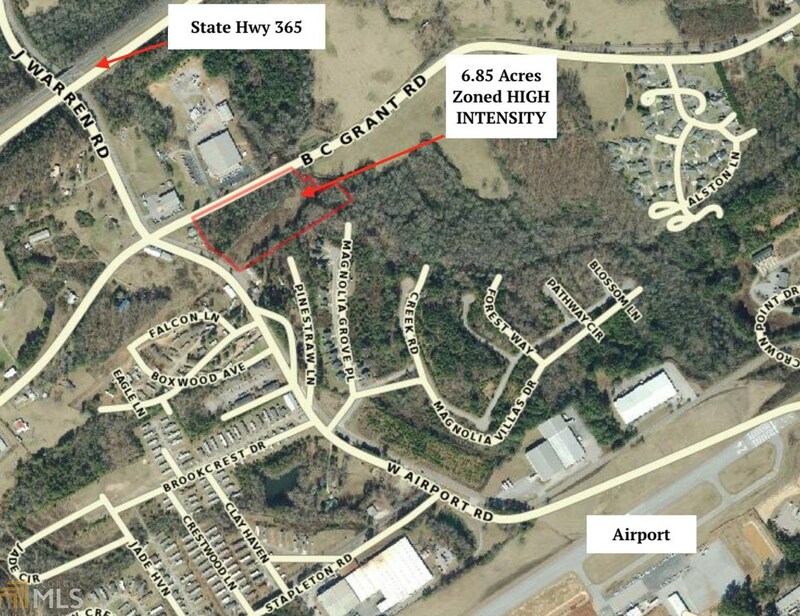 Want to learn more about B C Grant Rd W Airport Rd? 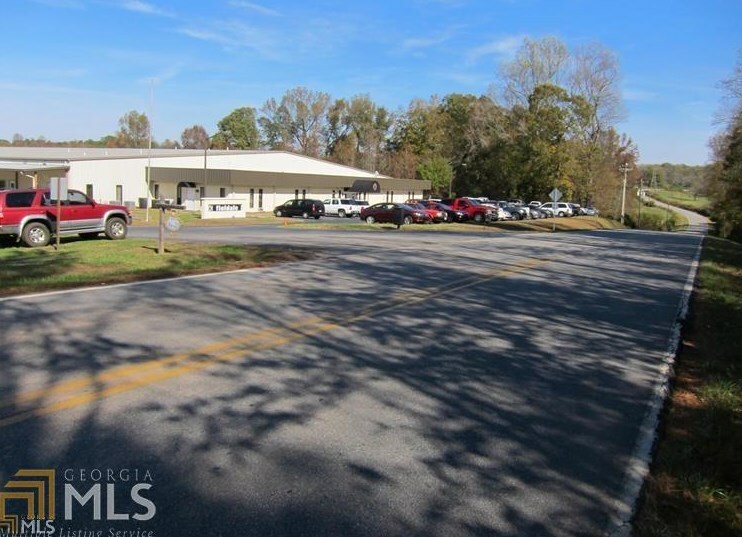 Do you have questions about finding other Commercial Investment real estate for sale in Cornelia? 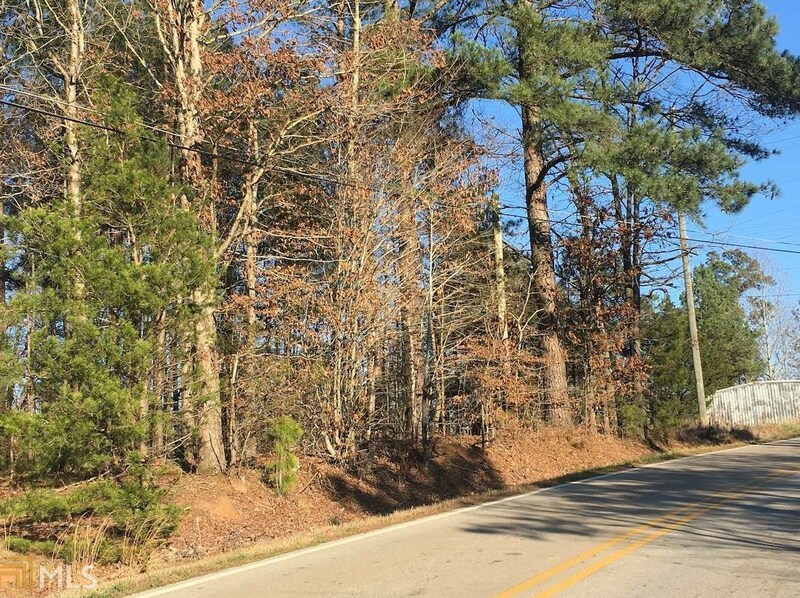 You can browse all Cornelia real estate or contact a Coldwell Banker agent to request more information.